CIA director Mike Pompeo will replace Rex Tillerson as the U.S. Secretary of State. Prices of gold climbed on Tuesday on the news of Rex Tillerson’s dismissal as the U.S. Secretary of State. The increase sent investors scrambling to place their money on the safe-haven asset. 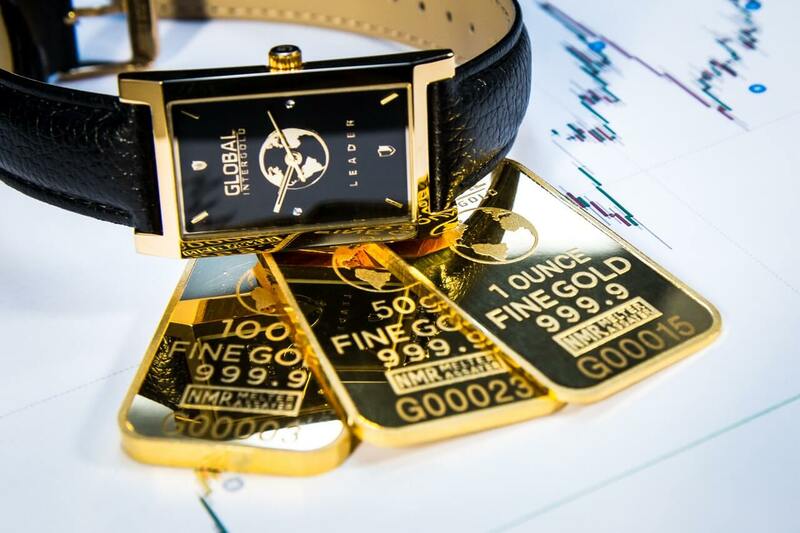 Investing.com reported that gold futures for April delivery on the New York Mercantile Exchange’s Comex division experienced a 0.49 percent climb, which is equivalent to $6.40, and reached $1,327.20 a troy ounce. In addition, a humdrum pace of inflation added to the slight rise. Report from the Labor Department showed that consumer price index grew by 0.2 percent in February, a modest pace following a huge 0.5 percent rise in January, per CNBC. Meanwhile, core prices also rose 0.2 percent. Overall consumer prices and core prices respectively climbed 2.2 percent and 1.8 percent year-on-year. “We expect core goods pricing to become weaker than in recent months on account of fading vehicles pricing strength, but for core services to remain solid, due in large part to a strong labor market and economy supporting shelter prices,” Paribas added. Gold is tagged a safe haven for investors when uncertainty looms in currency valuation and markets. Other metals also saw gains on Tuesday with silver futures hiking 0.45 percent to $16.61 per troy ounce, platinum futures by 0.52 percent to $967.90 per ounce, copper by 0.45 percent to $3.14, and natural gas by 0.36 percent to $2.79. Although there have long been rumors about the firing, the manner of Tillerson’s termination came as a shock to many. President Donald Trump fired Tillerson in a tweet that day. In the same post, he also mentioned that Mike Pompeo, the director of the Central Intelligence Agency (CIA), will replace Tillerson. According to the BBC, there have been reports emerging about the sour relationship between Tillerson and Trump, and it all boiled down to disagreements and differences in “personal chemistry.” Back in October, however, the former said in a press conference that he made no plans of quitting his job, but he did not talk about the reports regarding him calling Trump a “moron” following a meeting in Pentagon. The same BBC report stated that Tillerson cautioned about Russia’s “troubling behavior,” which should be resolved. During his term, the diplomat has struggled to have better ties with China and to engage North Korea in talks concerning its nuclear weapons program. He also earned the ire of the commander-in-chief with his different stance on the Iran deal. Tillerson’s discharge comes a week after the Trump administration’s top economic advisor, Gary Cohn, stepped down amid his opposition to the U.S. president’s decision to dramatically hike tariffs on aluminum and steel imports, a move to keep Chinese imports of the commodities at bay. 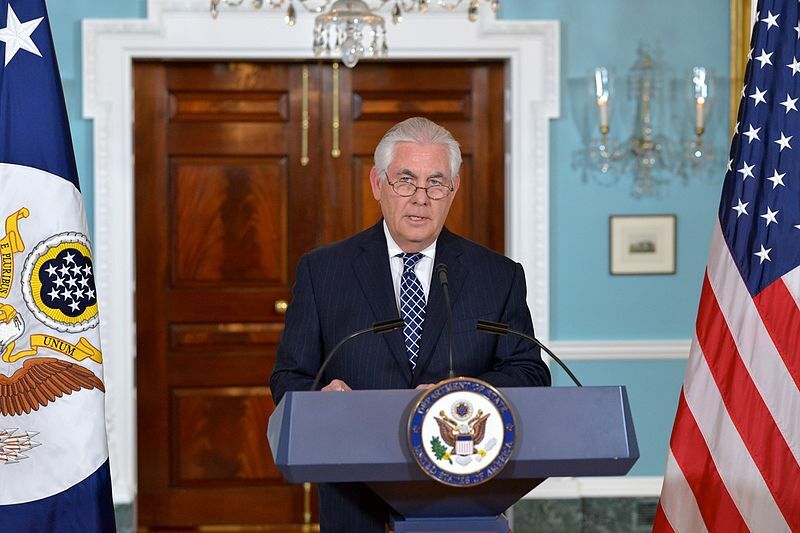 Tillerson’s departure puts the total number of officials who had resigned or had been fired during Trump’s presidency at 20, BBC reported in its same article.